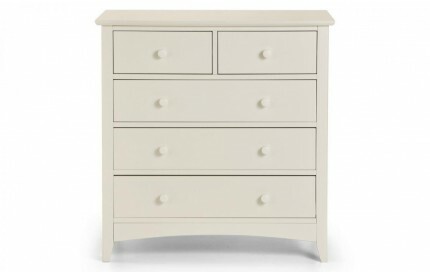 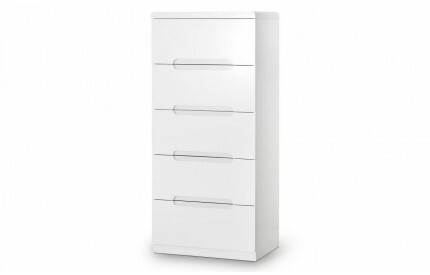 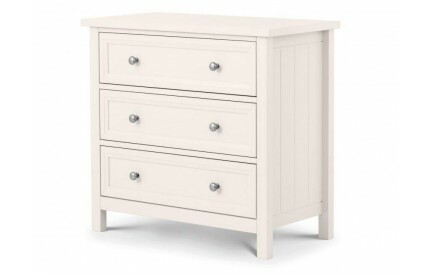 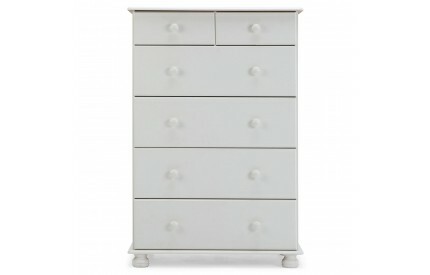 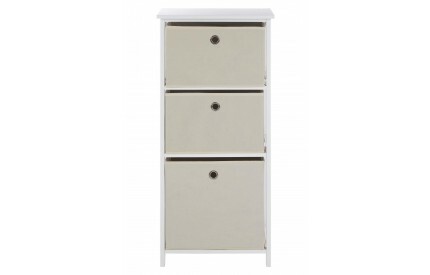 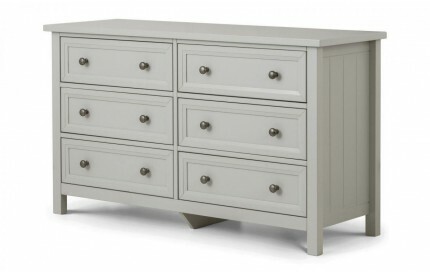 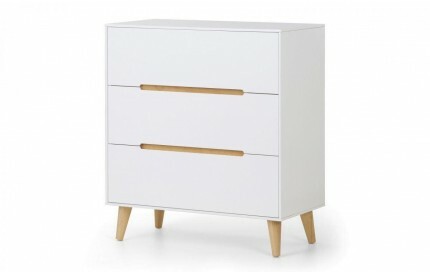 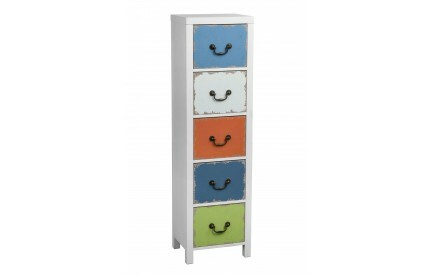 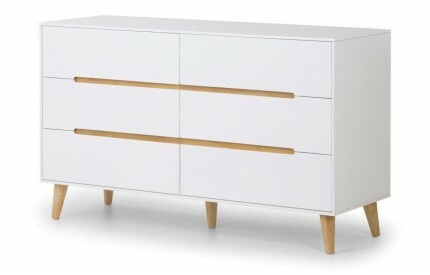 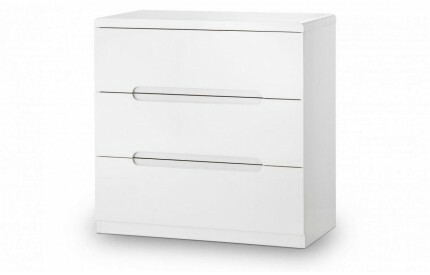 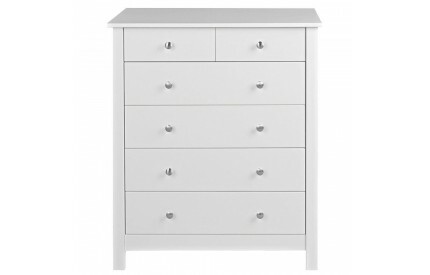 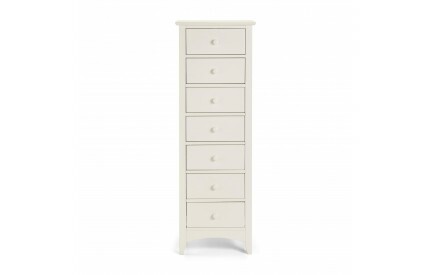 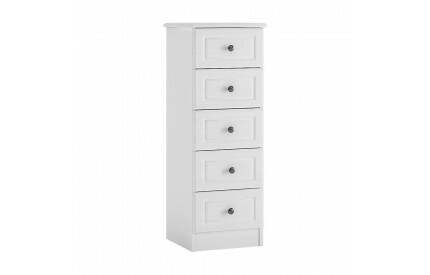 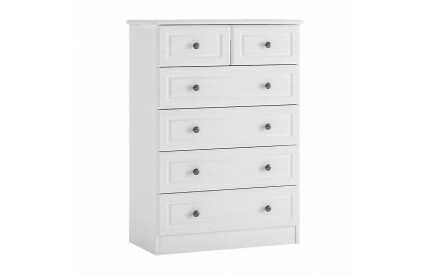 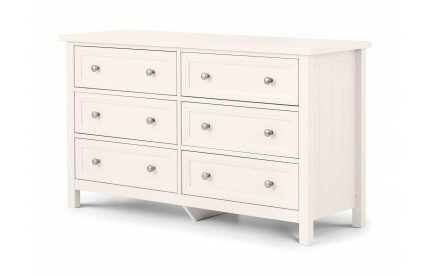 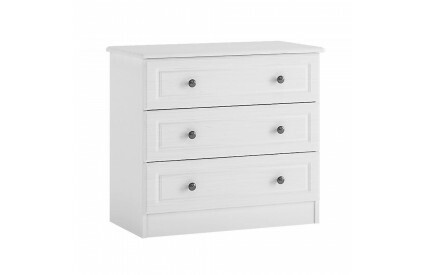 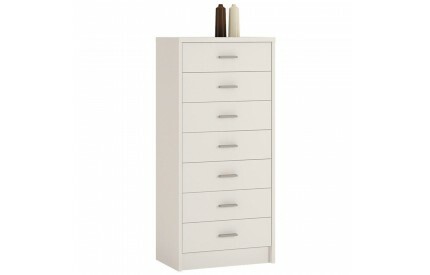 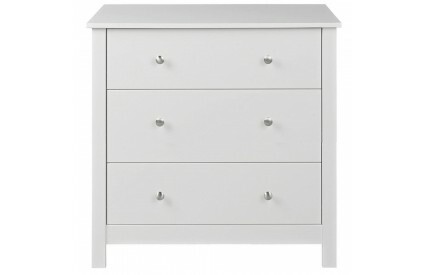 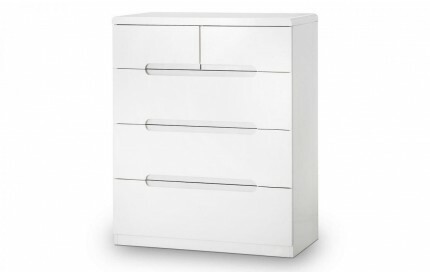 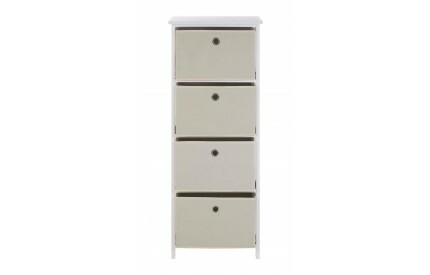 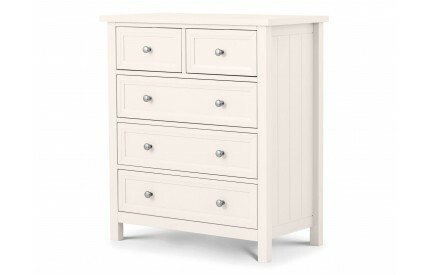 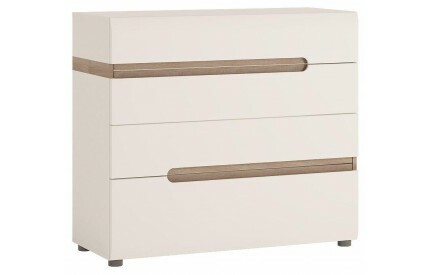 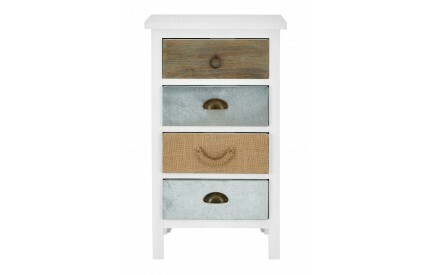 Hampshire 5 drawer narrow chest in white textured MDF and white melamine. 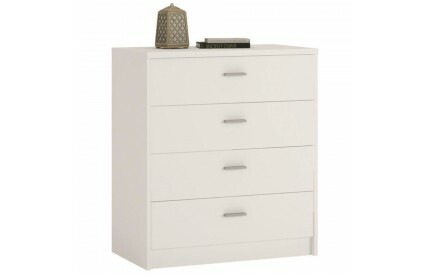 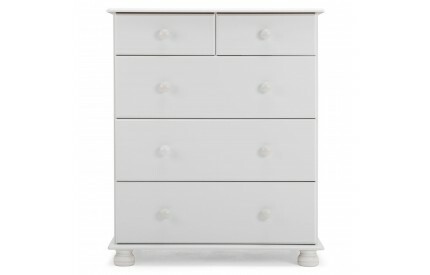 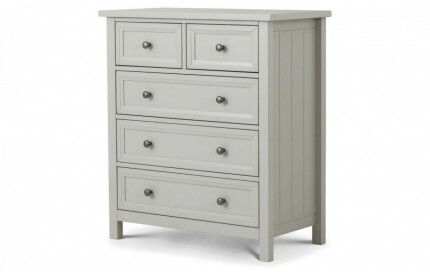 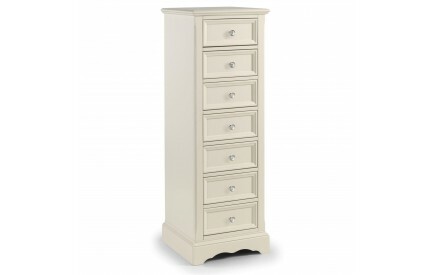 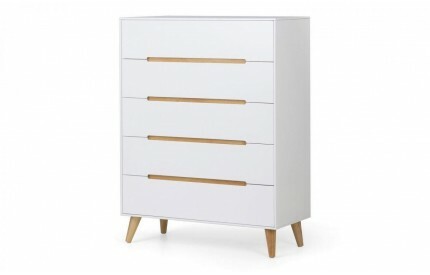 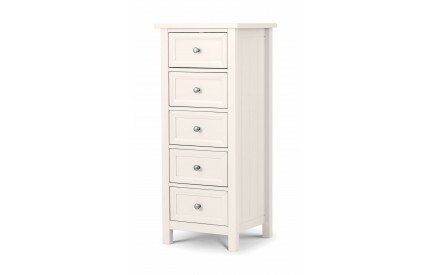 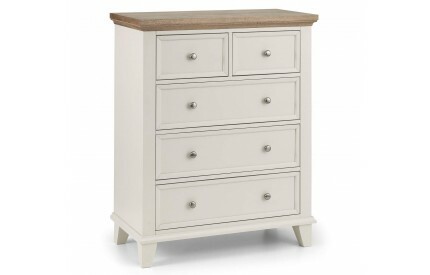 You are viewing our truly amazing range of White Chest of Drawers, with a vast of styles and drawer combinations to more than meet all storage requirements, including 4 Drawer Chests, 5 Drawer Chests, 6 Drawer Chests, and 7 Drawer Chests. 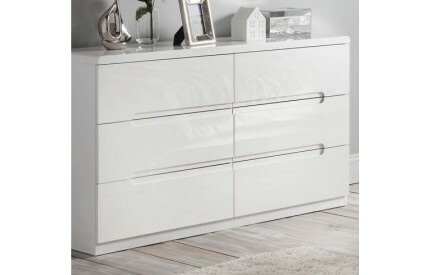 All sourced from quality brands, we are sure these items will not only fulfill your storage needs, but will also give your bedroom the wow factor. 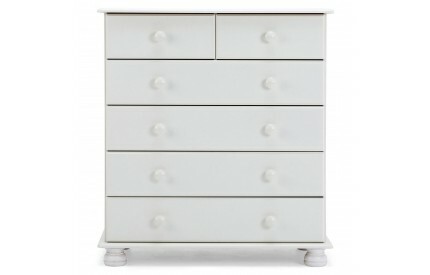 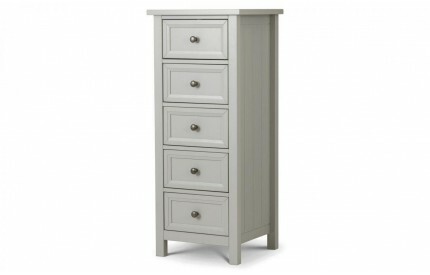 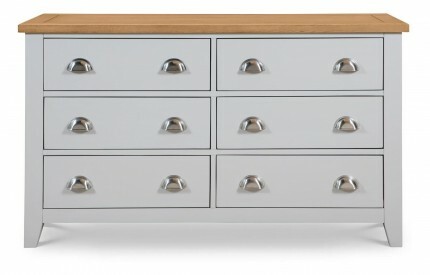 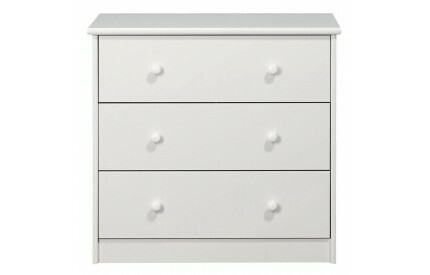 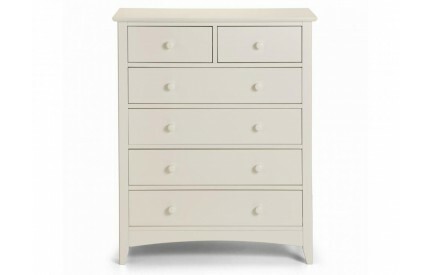 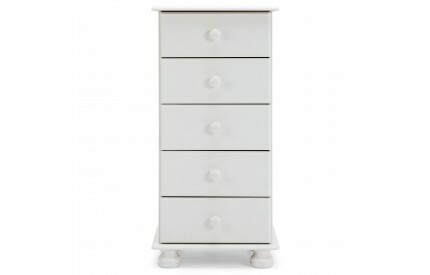 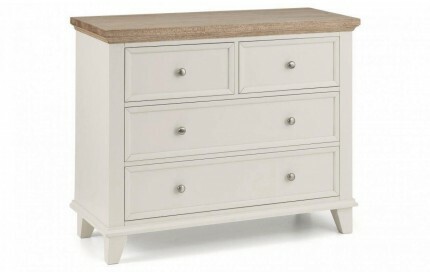 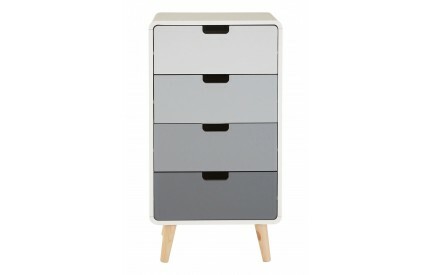 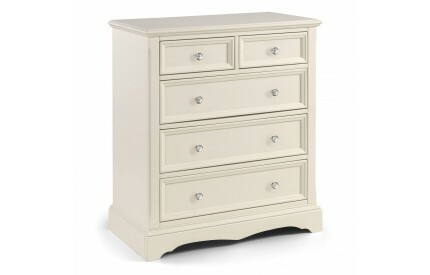 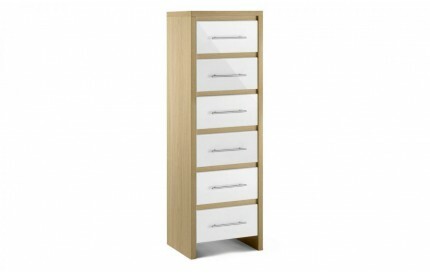 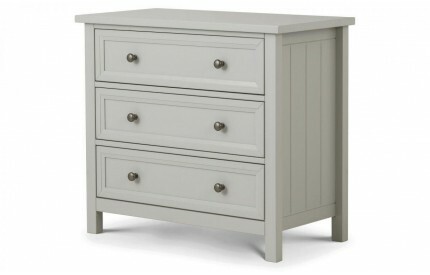 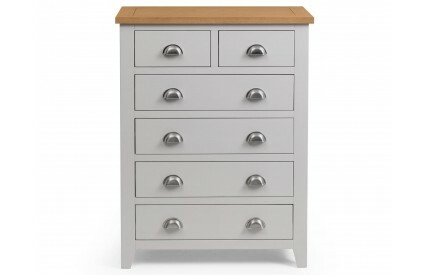 To view further colour options, please see our ranges of Oak Chest of Drawers and High Gloss Chest of Drawers. 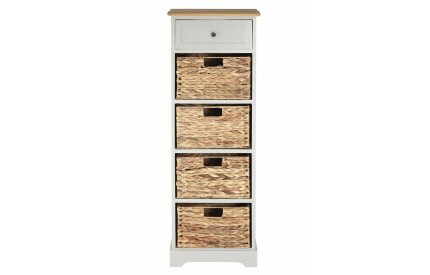 Delivered free to most UK postal codes, and active tracking provided.